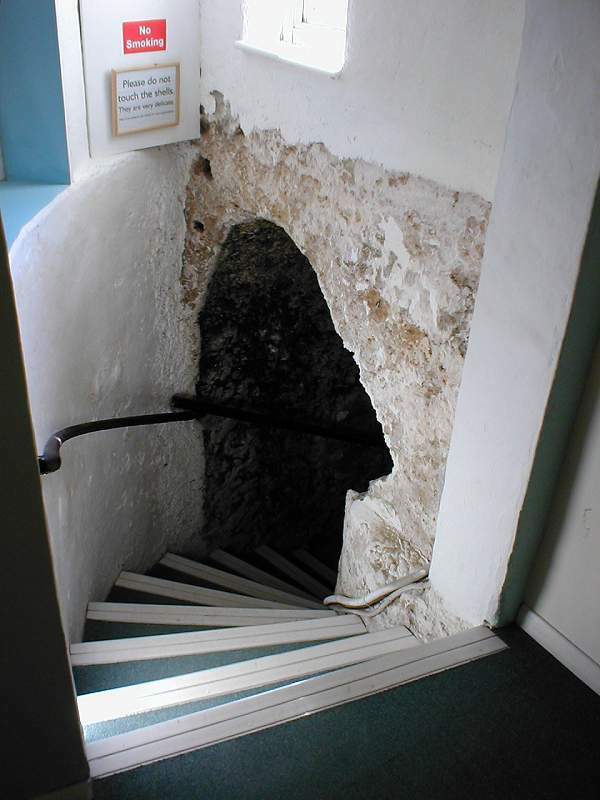 In 1835 Mr James Newlove lowered his young son Joshua into a hole in the ground that had appeared during the digging of a duck pond. 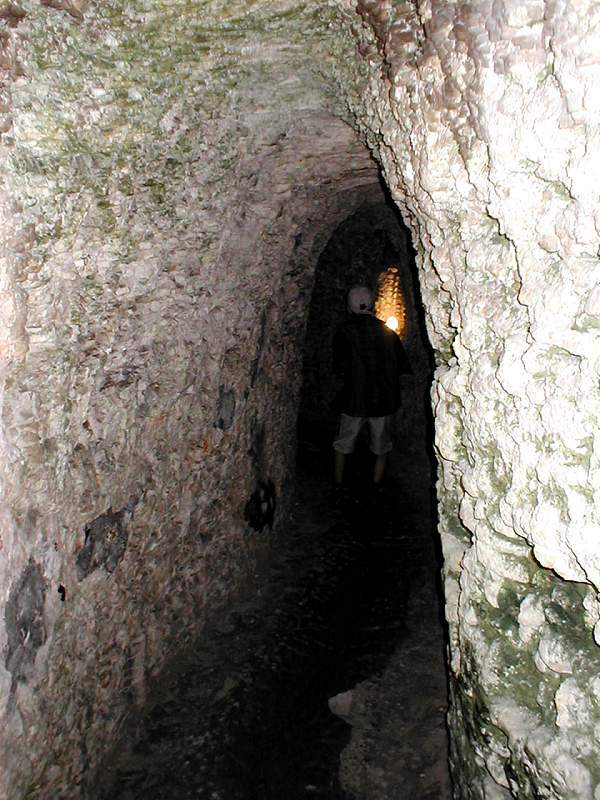 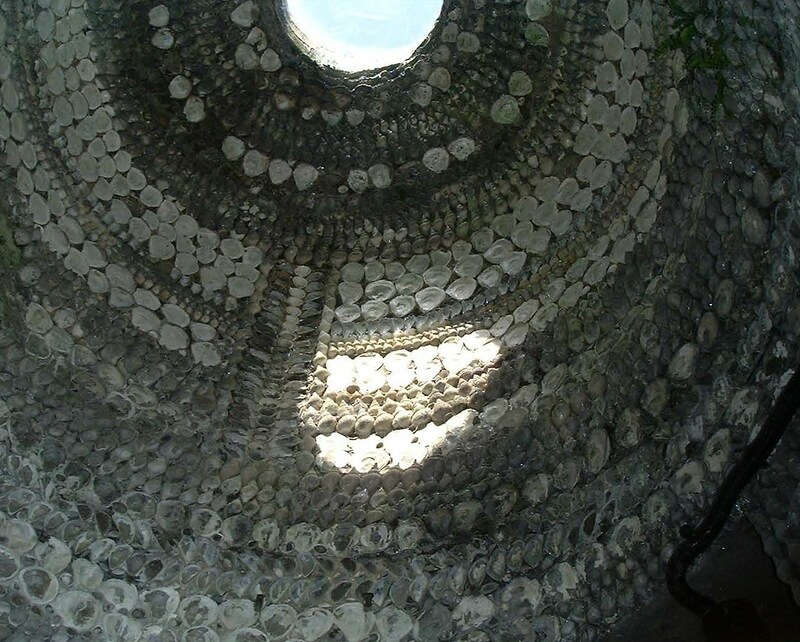 Joshua emerged describing tunnels covered with shells. 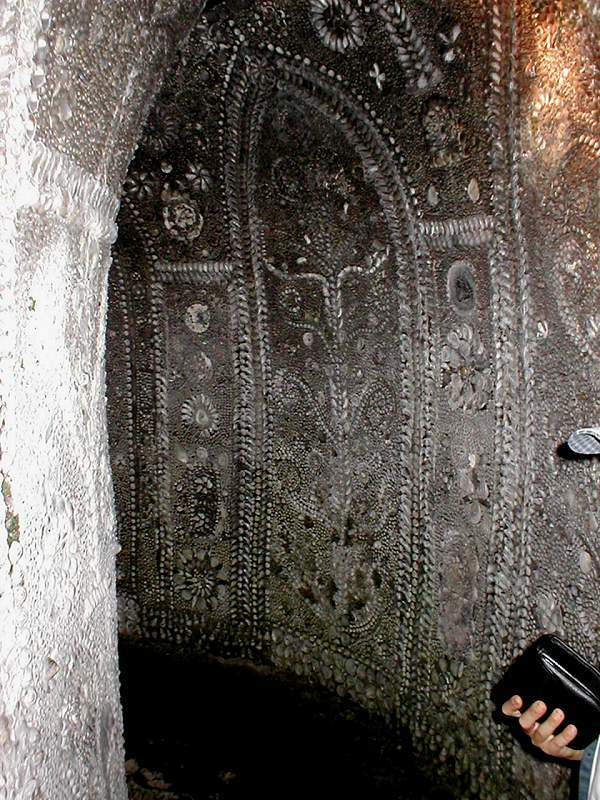 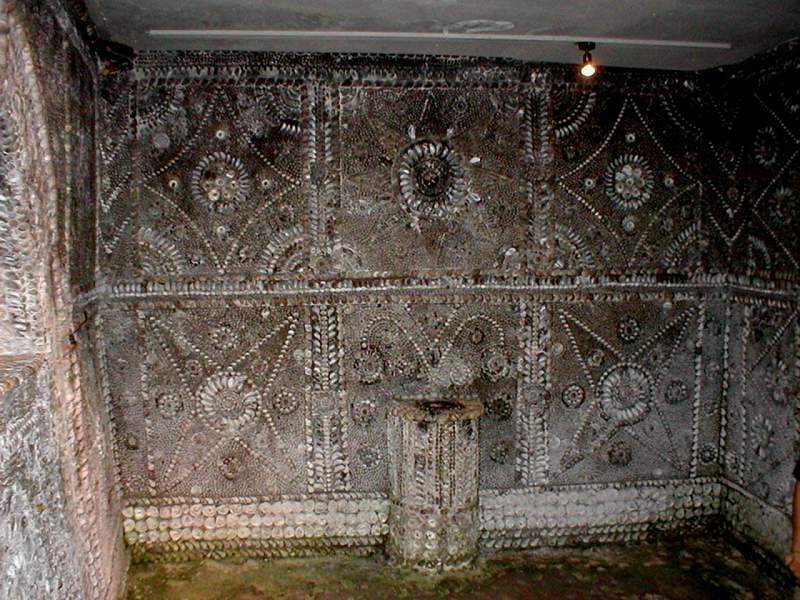 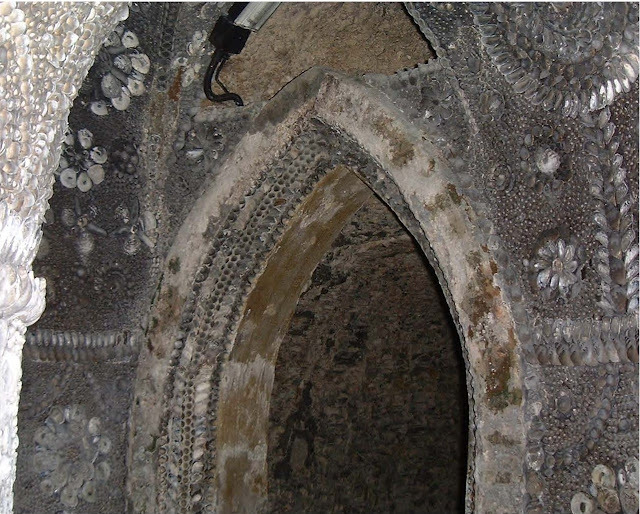 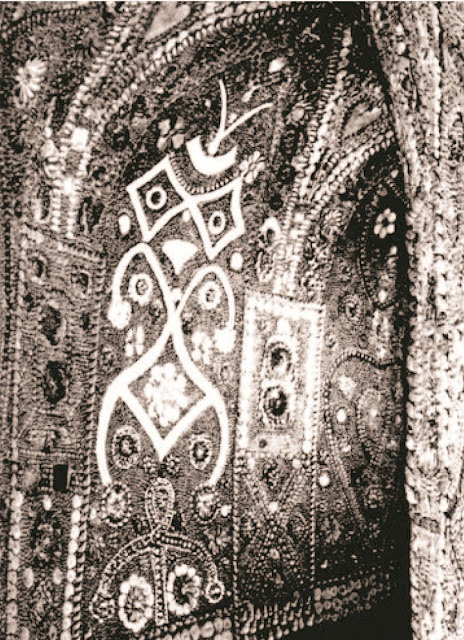 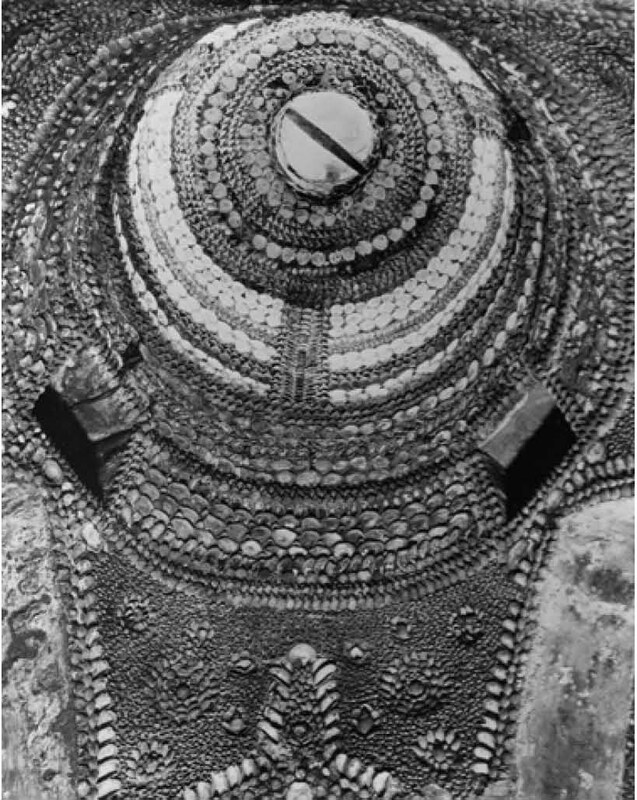 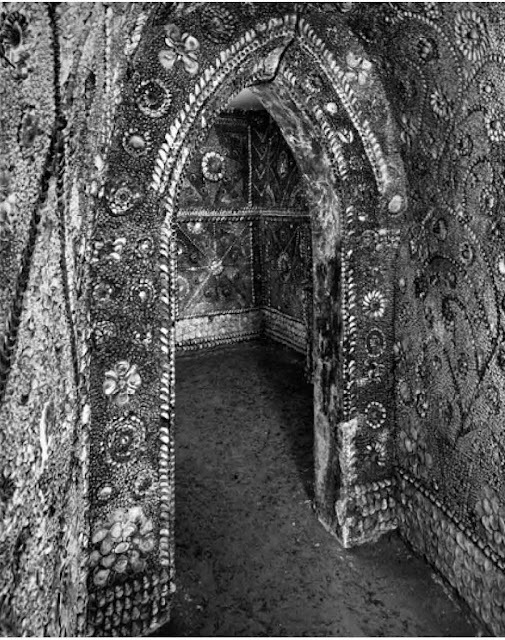 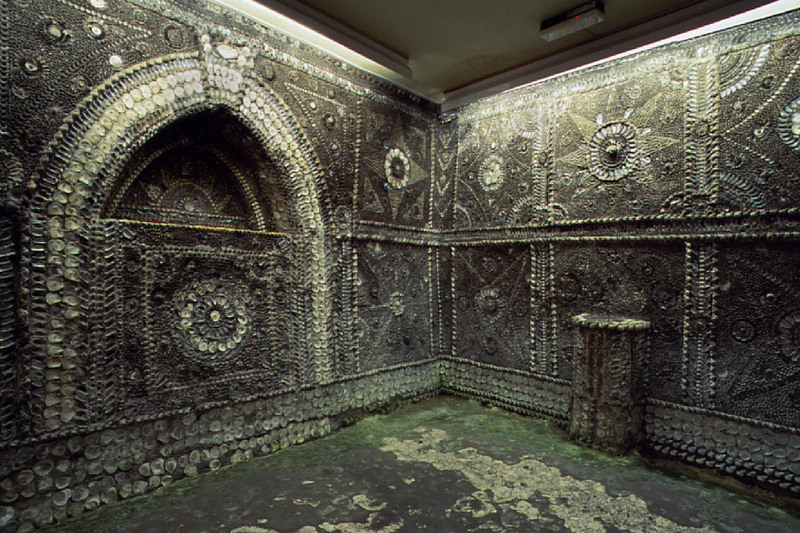 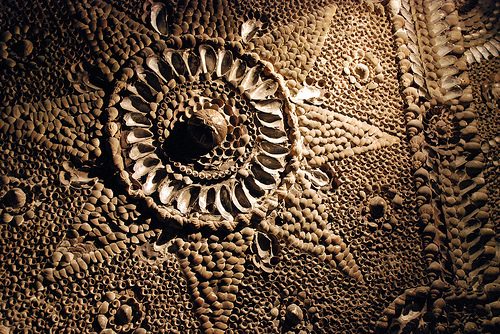 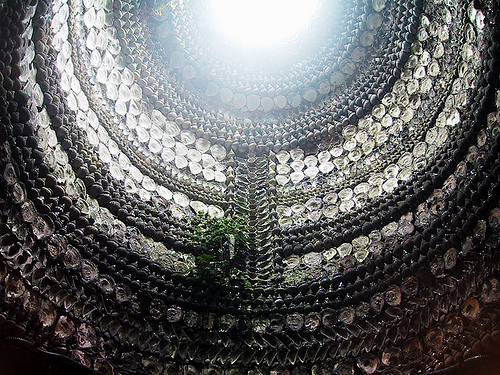 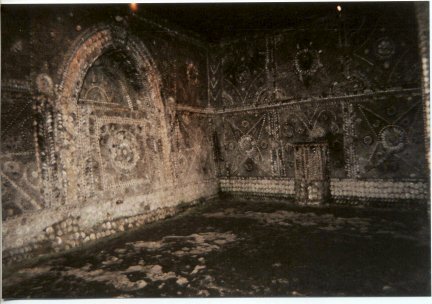 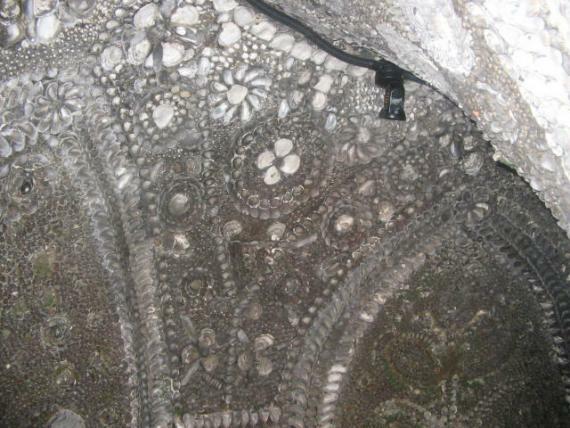 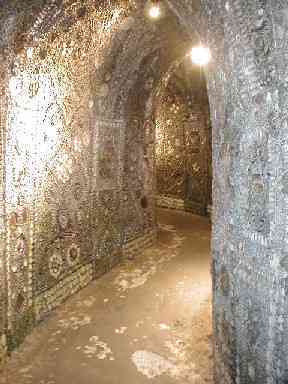 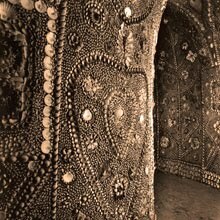 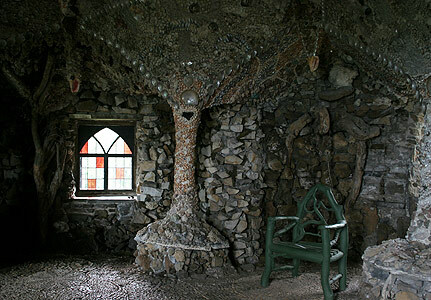 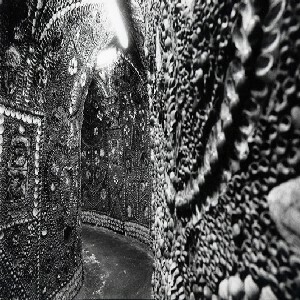 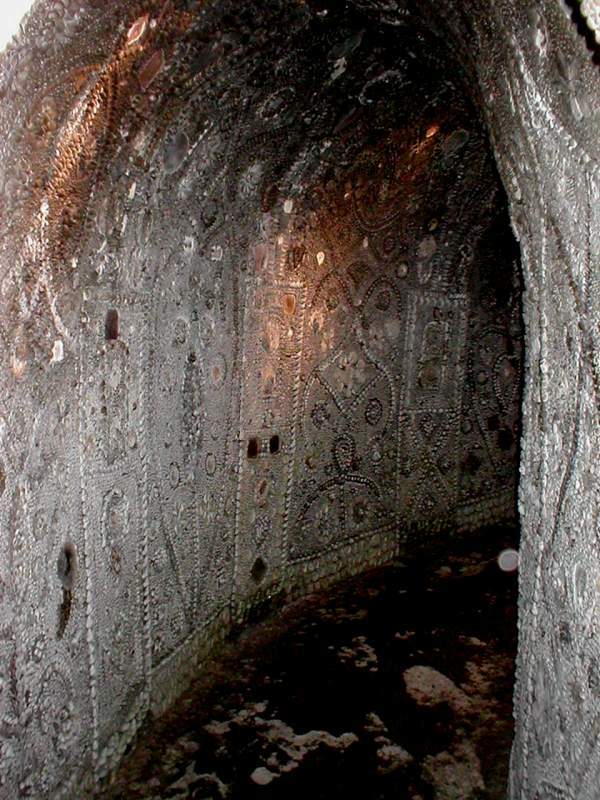 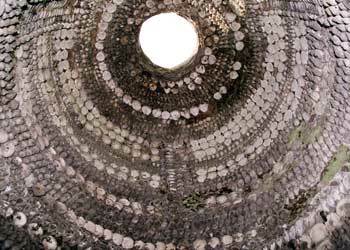 He had discovered the Shell Grotto; 70ft of winding underground passages leading to an oblong chamber, its walls decorated with strange symbols mosaiced in millions of shells. 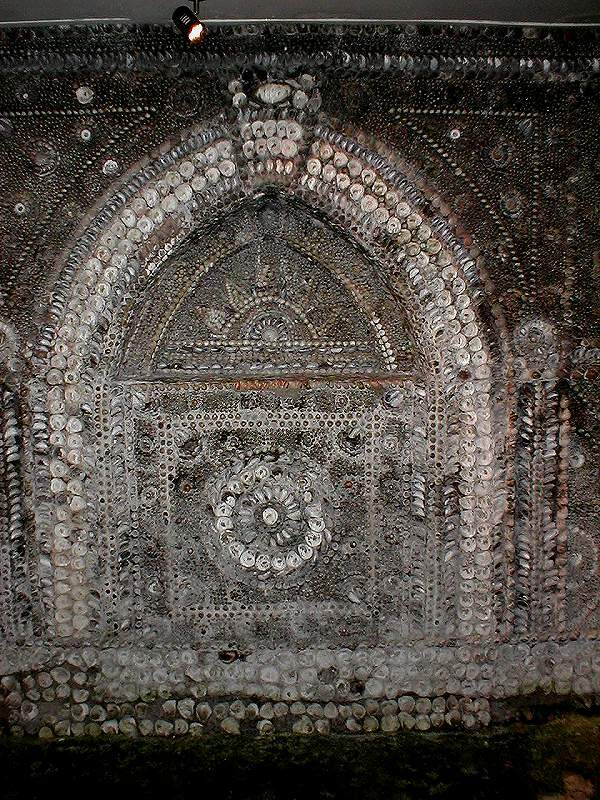 Is it an ancient pagan temple? 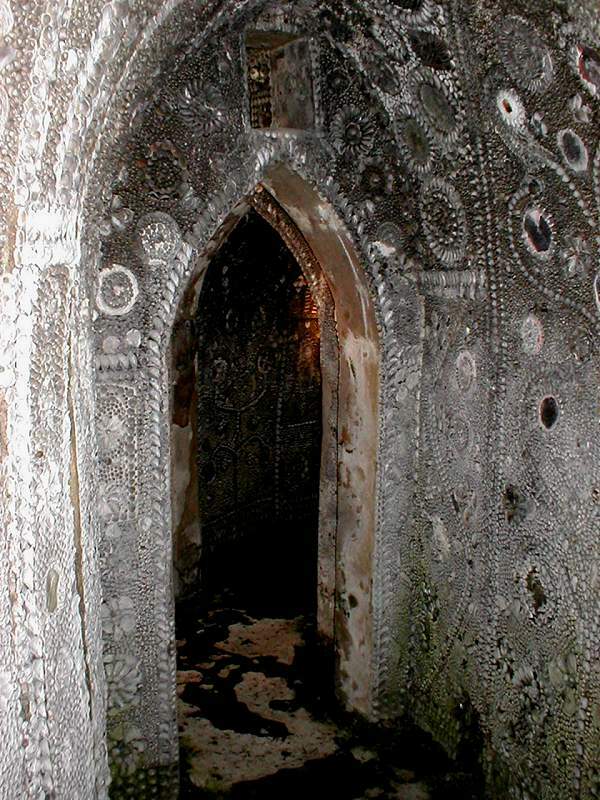 A meeting place for some secret cult? 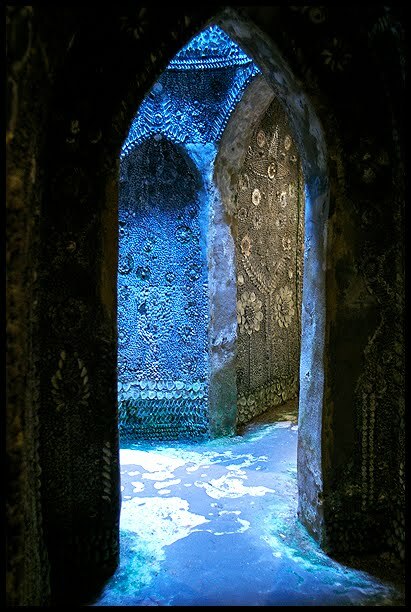 Nobody can explain who built this amazing place, or why, or when, but since its discovery visitors from all over the world have been intrigued by the beautiful mosaic and the unsolved mystery. 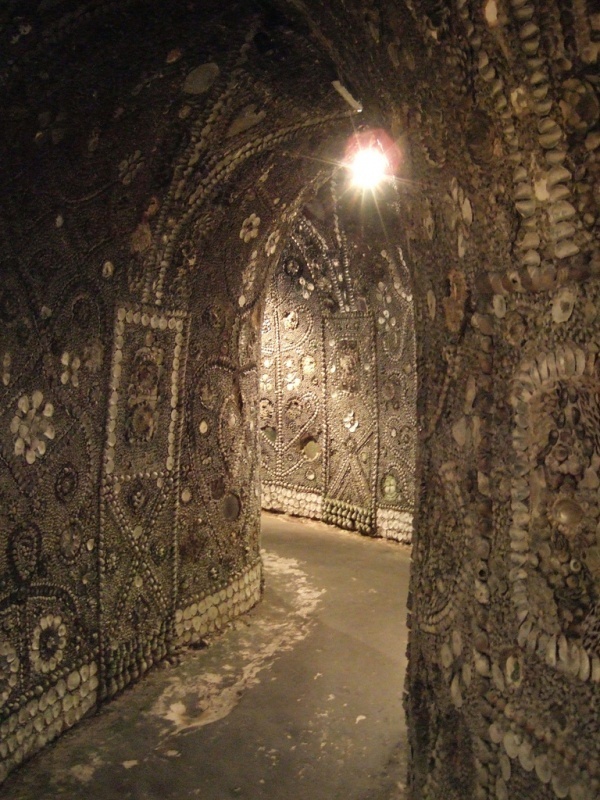 4 responses to "THE AMAZING MARGATE SHELL GROTTO"
This is astounding - a marvel of human tenacity, creativity, artistry and faith. 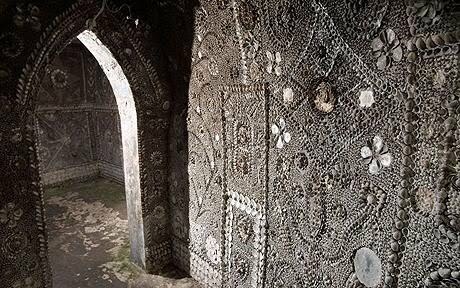 Whoever devoted the countless hours to this place must have wondered who in the future would look at this work of art and had faith that it would indeed survive, be it 100 years or a 1000 years. 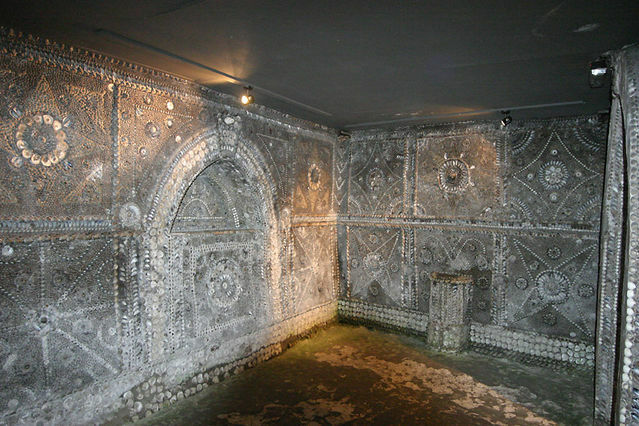 Quite inspiring.